Anyone from Walmart photo studio to Pinhole Press offers them. They are beautiful, heartfelt and very easy to make. Moms can be busy, overworked and in need of some me time. Easy to make but are more sentimental than perfumes, followers etc. You can make them in no time at all at most photo places or order them though Pinhole Press. Its hard not to love anything that has "pearl" in its name, add that to world chocolate and you have an awesome gift. 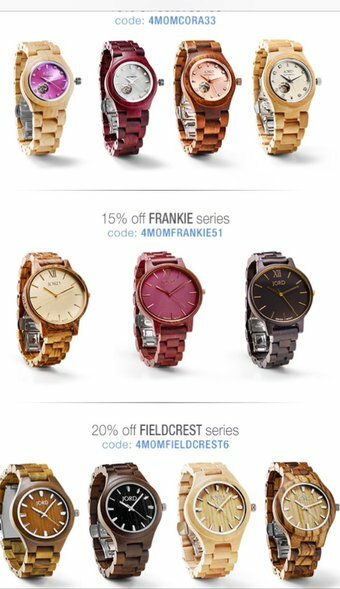 Check out Jord Wood Watches get up to 20% off select watches! Flowers, chocolates, and books are also things you can never go wrong with. 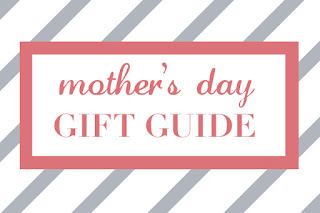 What are you guys getting your moms this Mother day?